The football season is a high-risk time on the roads because motorists tend to get drunk while watching games. 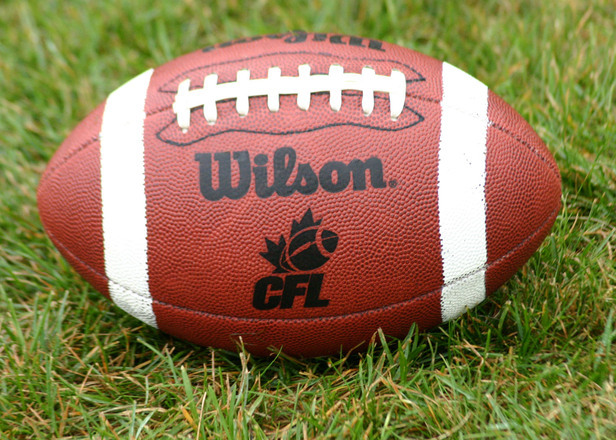 Binge drinking and impaired driving are common pastimes for many football fans, despite the dangers these behaviors present when a motorist gets behind the wheel. With playoff time and the Super Bowl fast approaching, the risks of drunk driving will continue to rise on big game days. The dangers associated with drunk driving, however, are largely preventable: motorists should avoid drinking during games or should make sure they have a designated driver lined up before they actually start consuming alcoholic beverages. Unfortunately, too many drivers fail to follow these simple precautions and instead they cause accidents that injure themselves or others on the roads. While crash risks always rise on football game days, especially near stadiums, there is one day a year which is especially high-risk: Super Bowl Sunday. Super Bowl Sunday was a factor in one fatal crash every 52 minutes on Super Bowl Sunday in 2010, according to Washington Post. The Times reports data shows crash risks associated with impaired drivers is as much as double on Super Bowl Sunday as compared with other days of the year. Super Bowl Sunday is described as the “biggest one-day sporting event in the United States and unfortunately one of the most dangerous days,” because so many people end up getting behind the wheel impaired. The highest number of fatalities and injuries caused by drunk driving accidents occur between 5:00 PM and 4:00 AM on the Sunday after the Super Bowl. The number of DUI-accidents in some areas on Super Bowl Sunday is up to 117 times greater than the death rate due to impaired driving crashes on other days of the year. Those who decide to throw super bowl parties need to be alert to the fact there is a high risk of impaired driving events on game days. Hosts should limit the amount of alcohol served and consider switching guests from alcohol to coffee early on during the party. If guests leave your event intoxicated and cause injuries or fatalities, you could find yourself facing a lawsuit. Those who attend parties or who go to games in person should also make sure they make smart choices to reduce the chances of getting into a football season DUI accident. If you do not plan to drink, you could volunteer to be a designated driver. Washington Post reports more than 175,000 people have already signed a pledge promising not to become impaired while alcohol is being served on Super Bowl Sunday. The more people who sign such a pledge, the smaller the number of impaired drivers and the lesser the chances of a collision. Football spectators who will be drinking are also advised to bring the phone number or contact info of a car service with them in case they end up not being able to get a ride home with their designated driver. Sober motorists need to be readily on the lookout for impaired drivers, which means staying focused, awake, and alert at all times. When the football game has ended, steering clear of areas surrounding the stadium can both reduce frustration due to traffic and can reduce the chances of being hurt or killed by a drunk driver.